TruWave Active Harmonic Filter (AHF). The new HPS TruWave combines advanced control and proven reliability to provide a comprehensive and flexible solution for harmonic mitigation. Introducing enhanced programmability and functionality for AC drives and control systems, thanks to innovative solutions jointly developed by Danfoss Drives and Beckhoff Automation. 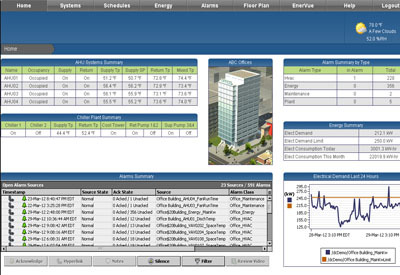 The open structure of EC-Net building management system (BMS) creates a common development and management environment for the integration of BACnet, LONWORKS, Modbus™, and other standards. Desigo provides a single intuitive platform can be used to easily control, regulate, and optimize heating, ventilation, air conditioning, lighting and shading, energy management, fire safety, and security systems, including access control, video surveillance, and intrusion protection. ABB and Ericsson have strengthened their long-standing relationship with the signing of a Memorandum of Understanding at Hannover Messe 2019. The International Manufacturing Technology Show captured the No. 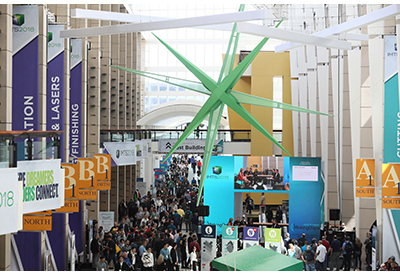 2 spot on the 2018 Trade Show News Network’s (TSNN) Top Trade Shows list. For more than 20 years, the list has ranked the top 250 shows by net square footage. This week at the SANS ICS Security Summit (https://www.sans.org/event/ics-security-summit-2019) ISA's Director of Strategic Initiatives, Marty Edwards was honored by his peers in the ICS security community with the SANS ICS Lifetime Achievement Award. ABB is not a new name in home automation. It has a successful legacy as a leader in the development of intelligent building technologies, which are transforming homes around the world. 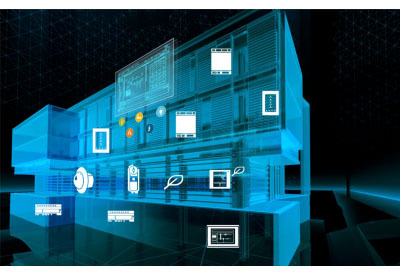 Schneider Electric, Danfoss and Somfy announced today that they are partnering to create a Connectivity Ecosystem that aims to accelerate the adoption of connectivity in residential, mid-size building and hotel markets. Committed to openness and interoperability, the three companies combine 300 years of innovation and expertise with the largest global network of trusted installers in the industry.